Water damage has been considered as one of the most difficult things to resolve when it strikes the home. In most cases, the structural damage within the property links to cause even more complex destruction. However, the problem regarding water damage restoration can always be prevented. It is crucial that we know the tips on how to avoid the complications at home caused by water devastation. 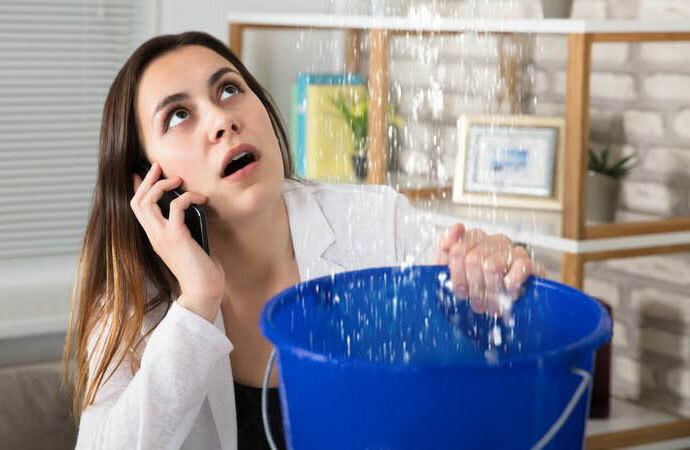 Providing professional damage evaluations and services, ServiceMaster by Wright covers all your problems regarding water damage repair at home. Its emergency and disaster service division is focused on providing a quick response for all your urgent situations available 24/7. In fact, ServiceMaster by Wright has been a pioneer and the most trusted source for water damage repair in Southwest Florida and other excellent services for the homeowners. Efficiently saving the property from long-term damages during disasters is quintessential if we want to save money and prevent further expenses of repair. It is important that a quick resolution from the disaster destruction be given an attention in the form of water damage restoration in Southwest Florida. Upon hearing that a disaster will strike, check on the areas around your home where water may possibly leak. However, if you are busy you can let ServiceMaster by Wright do the evaluation in your property. Letting home furniture and other things stay in the water for a long period of time can weaken its quality. It is important that we call the best company who could handle the problem in time. ServiceMaster by Wright provides professional damage evolution, determine services needed, mitigate claim severity, and of course give every homeowner a peace of mind. Inform your insurance provider if a calamity will strike the property. This will be essential to assess in protecting the value of your property and make valid claims. Moreover, it also helps to lessen the damage within your home. In finding a general licensed contractors and certified technicians, contact ServiceMaster by Wright straightaway. It proudly offers its expert and responsive team for all your needs. It is servicing areas like Bonita Springs, Bradenton, Cape Coral, Englewood, Fort Myers, Longboat Key, Naples, Marco Island, Sarasota, Siesta Key, and Venice. Contact us at 866-676-7761 for faster response or visit us for more details. Serving businesses and homeowners located in Southwest Florida and nearby Counties.